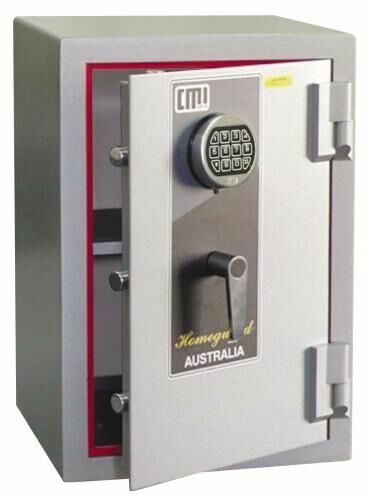 Blue Coast Locksmiths supply and install residential grade safes to high quality commercial grade safes using the most trusted brands including CMI and Yale. We understand everyone has a different budget and safe requirement in mind so we try to avoid compromising on security and quality. Buying a safe from Blue Coast Locksmiths will include installation and at least a years warranty and the very best after sales service and advice. Our clients can choose how they would like to open their safe either with a key, combination dial or digital code. We can also setup a time delay option as we do for retail and commercial clients if required. The safes we supply and install all have different suggested insurance ratings and fire protection. 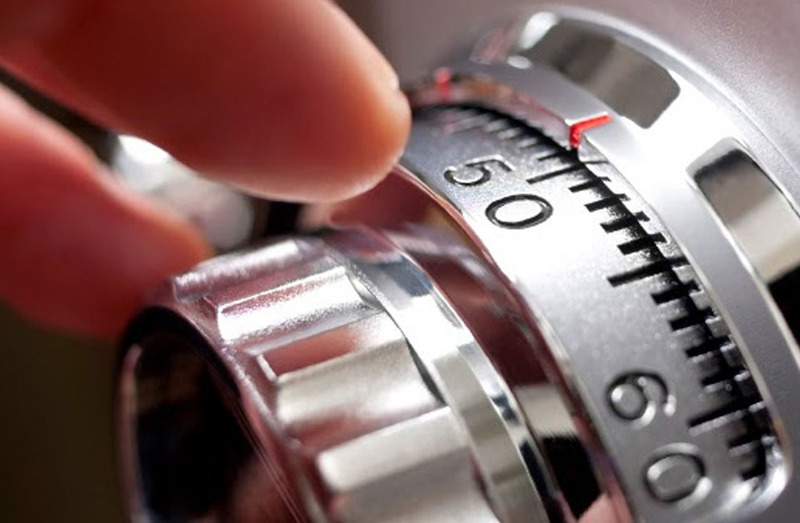 To work out the best safe for your needs call Blue Coast Locksmiths today. In the unfortunate event of misplacing your keys to your safe, losing your combination or forgetting your code our safe specialist can help. We often receive calls to gain entry to safes, make repairs to safes and change combinations of keys and entry codes. Our fully qualified master locksmith has 20 years industry experience and will always give you the best advise when it comes to opening and repairing you safe. Safes can be quite an expensive purchase and quite heavy to move and renew. 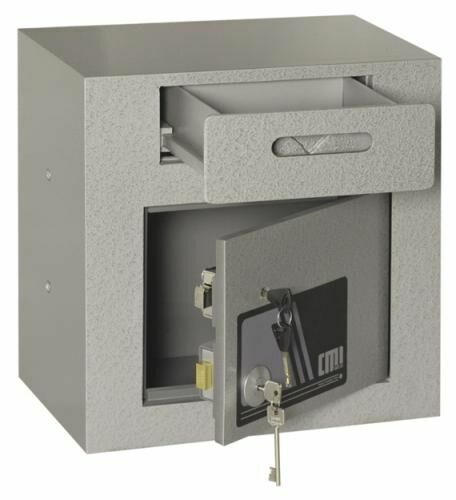 Usually a service call to repair your safe is the most economic solution. If your safe is repairable we will repair it for you. Enquire about our Safe Installation Service on the Central Coast through to Newcastle!